FOR SALE order ONLINE for GIFTS or order some for yourself! 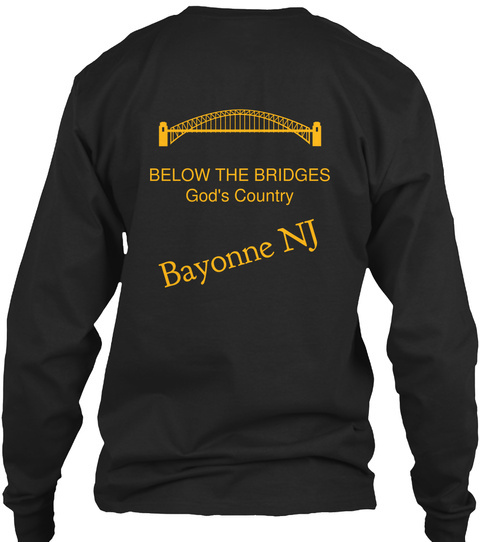 Grab your " I'M FROM BEAUTIFUL DOWNTOWN Bayonne NJ, BELOW THE BRIDGES, GOD'S COUNTRY " unisex tee shirts to size 5x. Hoodies & long-sleeve shirts to size 3x. "Women's very fitted" tee shirt to size 2x. Order Holiday gifts,Birthday, Anniversary, Surprise gifts, all occasions ~ or no occasion at all ~ just for the nostalgia! 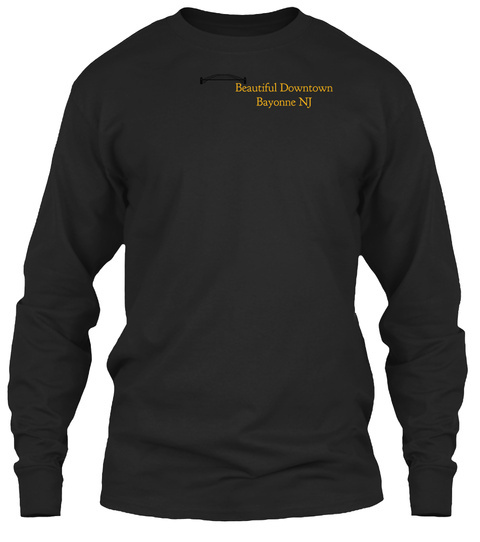 Order these " I'M FROM BEAUTIFUL DOWNTOWN Bayonne NJ, BELOW THE BRIDGES, GOD'S COUNTRY " Shirts online & it will be mailed directly to you OR address you put on form "mailing" address vs. "billing" address. LIMITED TIME, LIMITED-EDITION " I'M FROM BEAUTIFUL DOWNTOWN Bayonne NJ, BELOW THE BRIDGES, GOD'S COUNTRY " shirts not sold in stores! Shipped worldwide & anywhere in USA. MADE IN USA screen-printed, high-quality ringspun tees, long-sleeve & hoodie's. Basic Unisex Tee shirts for men & women come in dark forest green color only in sizes 4x or 5x sizes by Fruit of the Loom.